Well-child visits are a time when parents can check up on their child's health and make sure their child is growing and developing normally. Well-child visits usually start a few days after children are born and continue until your child turns 18. The below chart lists the recommended well-child visits, according to the CDC and American Academy of Pediatrics, as well as vaccines, and tests at each visit. 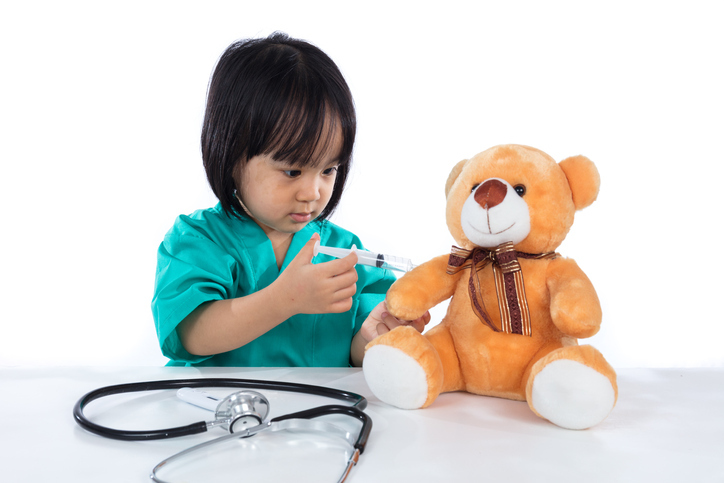 In addition to these vaccinations we recommend all children aged 6 months and older receive a flu vaccine every fall.